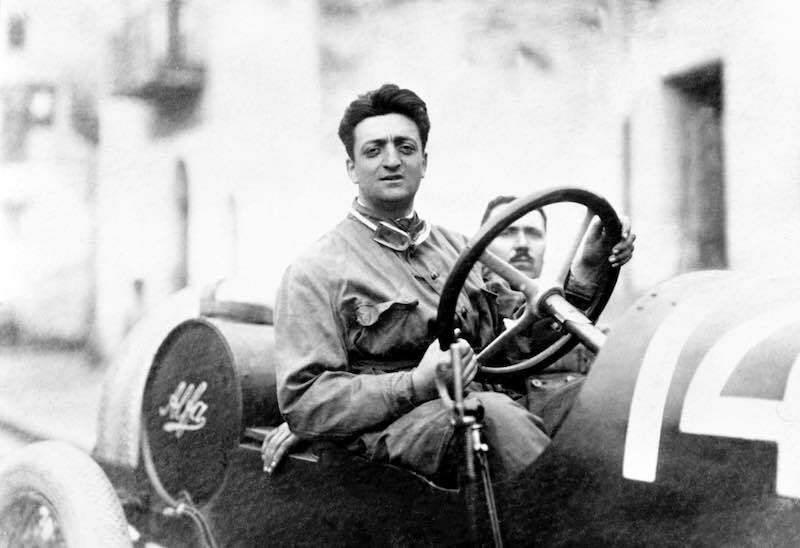 Enzo Anselmo Ferrari, the son of Alfredo and Adalgisa, was born in Modena, Italy on 18 February 1898. 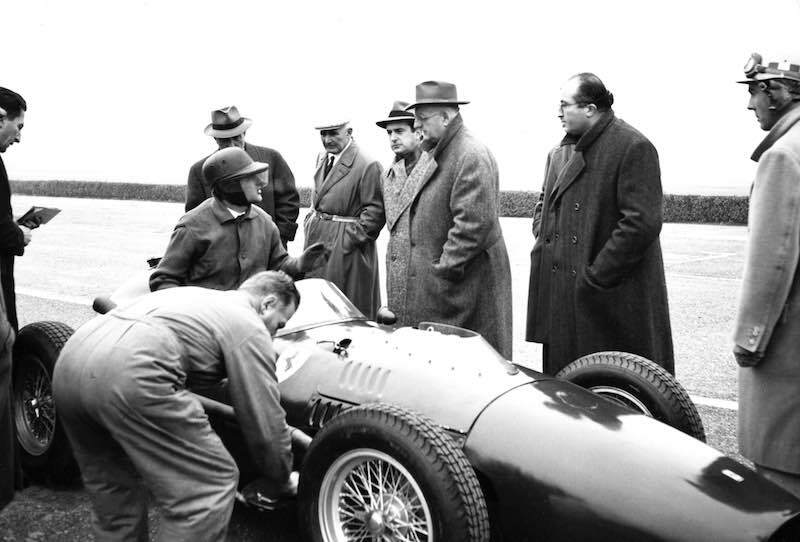 As a child, he showed an unbridled passion for cars and as an adult he went on to become not only a car manufacturer but also a representative of the Italian spirit. 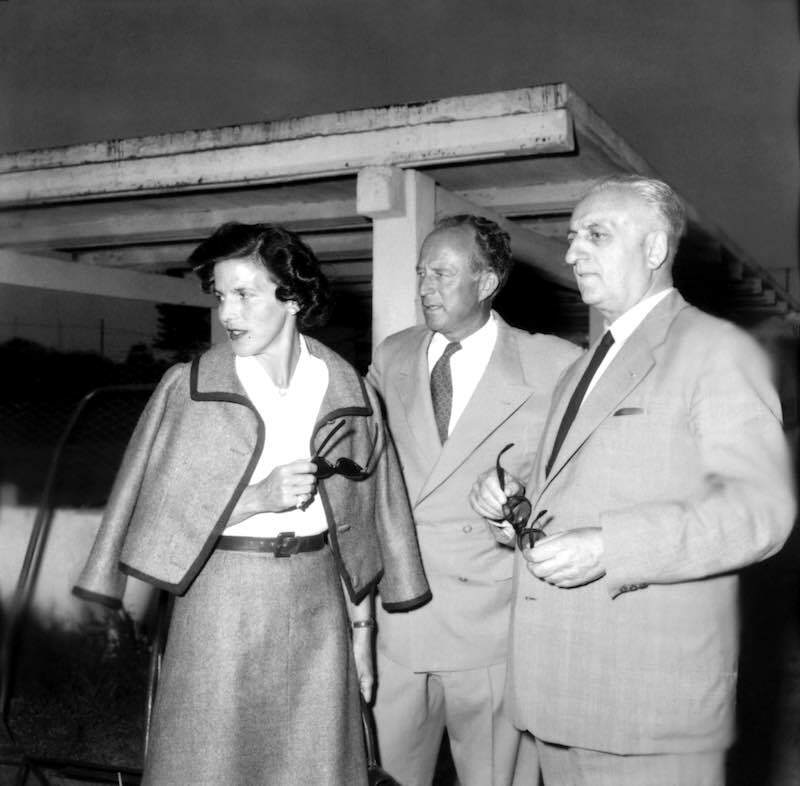 The Enzo Ferrari Family. 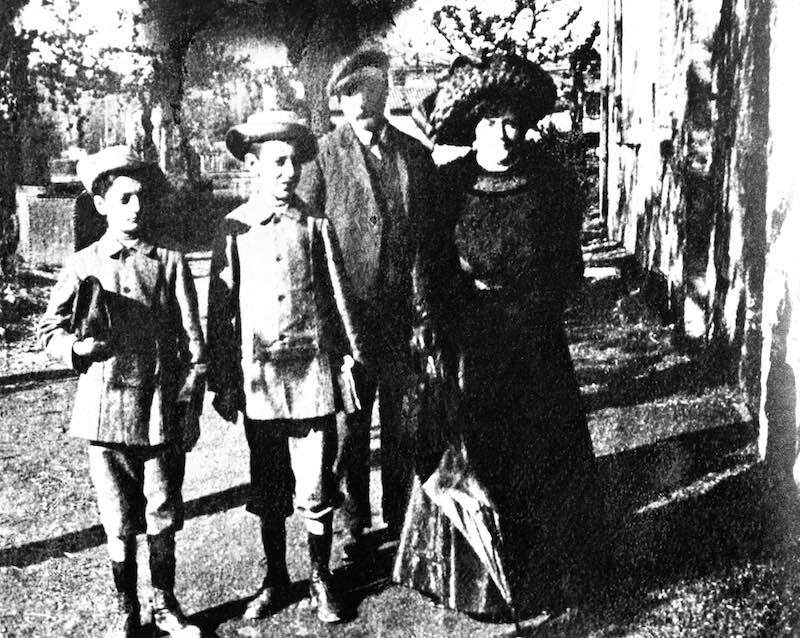 The photo is presumably from the era of the first communion, around 1906. Enzo is the first on the left. 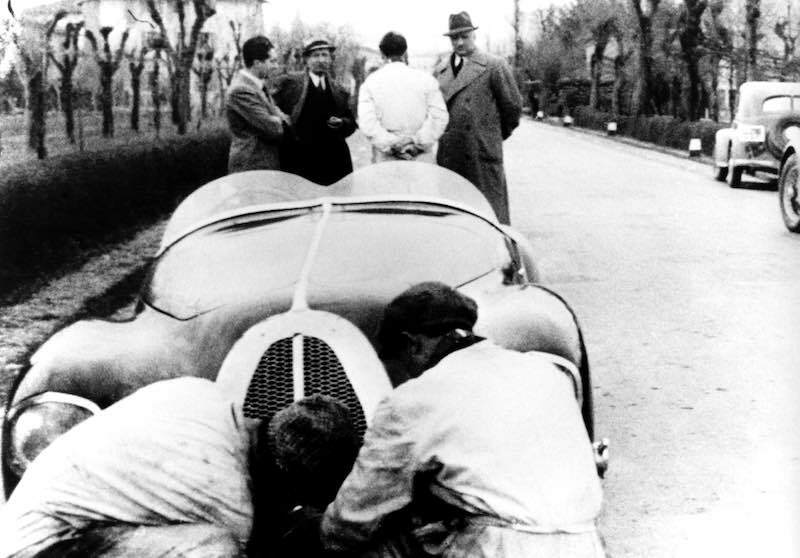 Enzo Ferrari with the mechanic Michele Conti in an Alfa Romeo 20/40 HP. 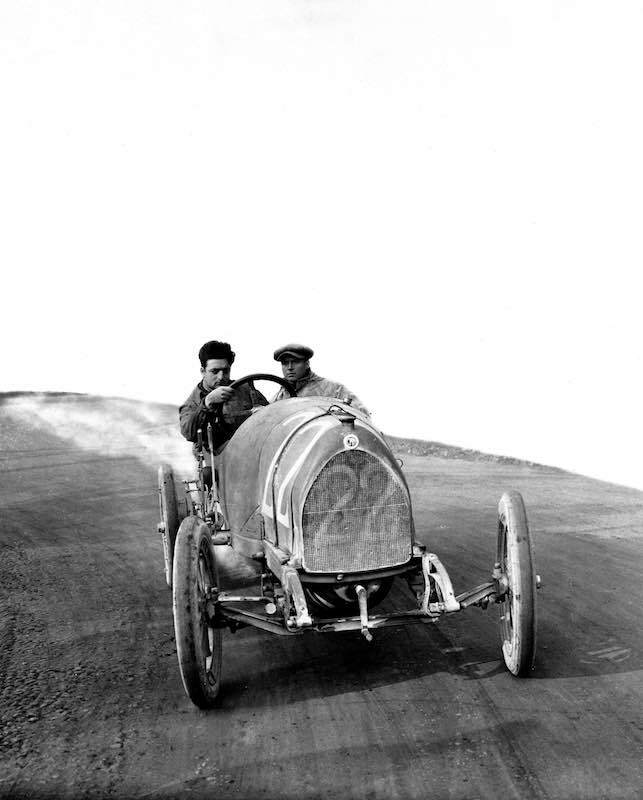 Enzo Ferrari testing with the mechanic Nino Berretta in a 15-20 HP CMN. CMN stands for National Mechanical Constructions based in Milan. Testing of the 246 F1 at the Modena racetrack. In the photo are the tester Martin Severi, with Ferrari, Bazzi and Chiti standing. Auto Avio Costruzioni 815, the first car built in two models by Ferrari after the break with Alfa Romeo. 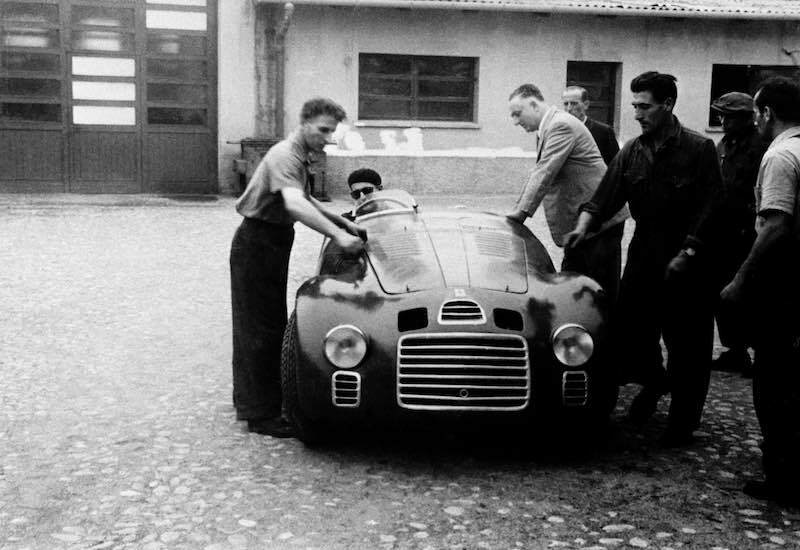 The picture was taken at testing near Modena in preparation for the Mille Miglia. 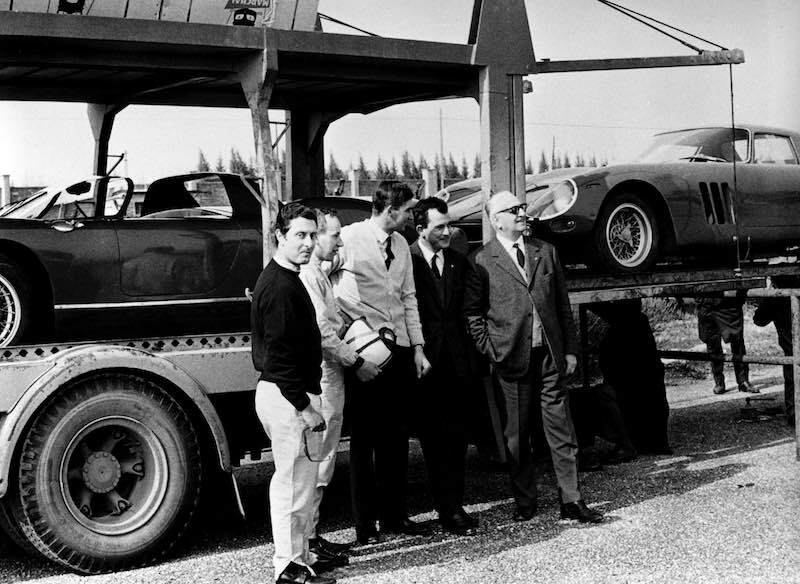 Enzo Ferrari is far right in the group of people.